What are Outdoor Solar Lights? 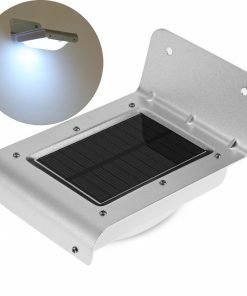 Outdoor solar lights are lights that utilize solar energy to recharge, and are used outdoors for a broad spectrum of purposes. 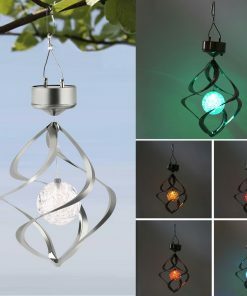 These solar outdoor lights come as solar strings or LED lights that provide super bright illumination during night and recharges during daytime. These solar outdoor lights are cost effective, Eco-friendly and energy-savers, It’s because you don’t use electricity to charge them. All you need is solar power (energy from the sun) and solar panels to make them usable anew. What are the modes of Outdoor Solar Lights? How many modes do the solar outdoor lights have? There are outdoor solar lights with one mode only, while there are solar lights with two, and there are some with 8 different modes. You will have to consider your intended use of the outdoor lights, before choosing the appropriate solar light modes.